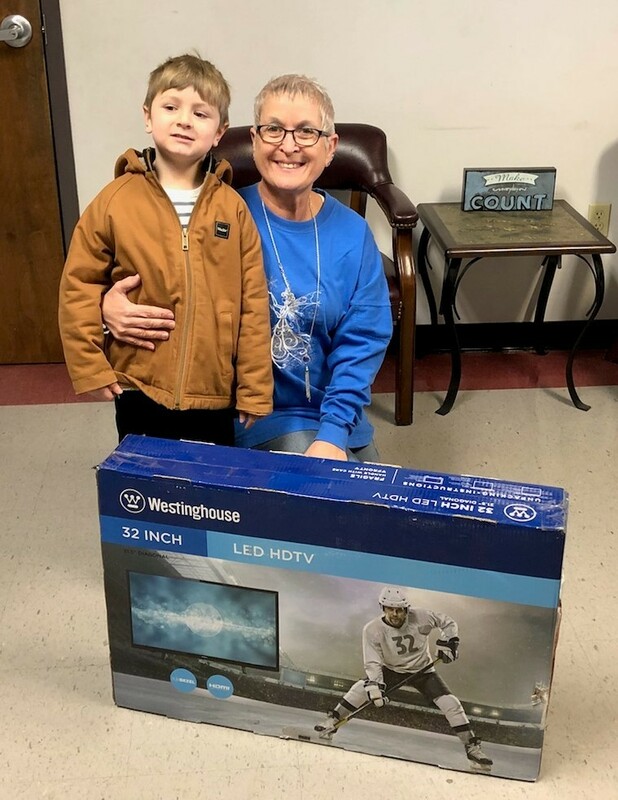 Jase Glenn was the winner of the 32 inch TV for the second nine week period. Jase had perfect attendance for the second nine week period. Jase is in Mrs. Lederman’s class. Congratulations Jase! !